Savings for every utility & digital product bundle. 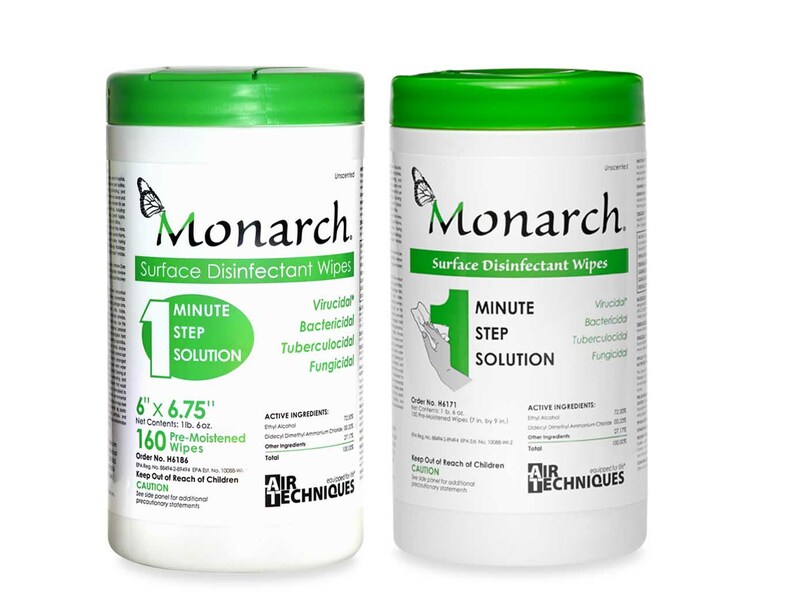 + Receive FREE Monarch Infection Prevention Products and/or ScanX Accessories. 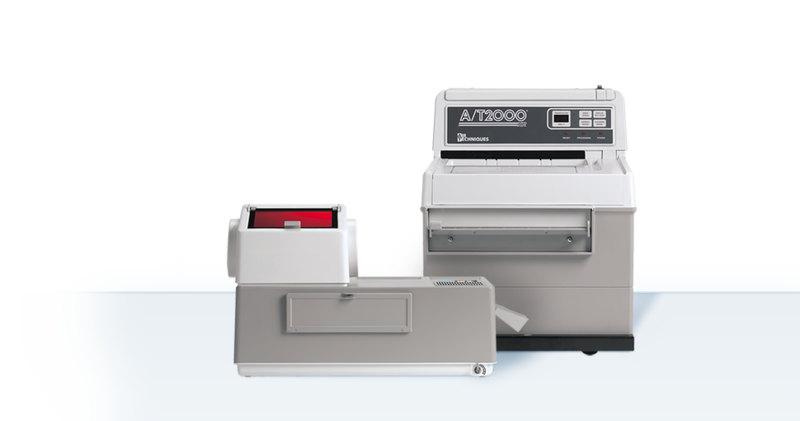 Trade in your old film processor, scanner, or sensor for a NEW ScanX! 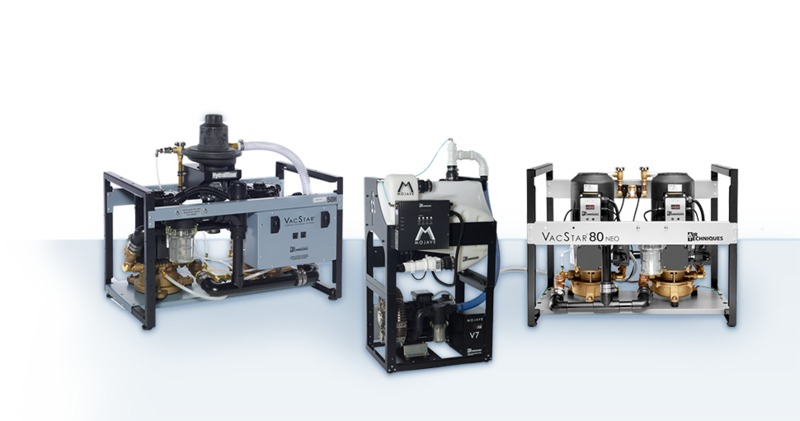 Qualify for rebate up-to $1500! The MOJAVE LT is the latest technological achievement of the Air Techniques development team. 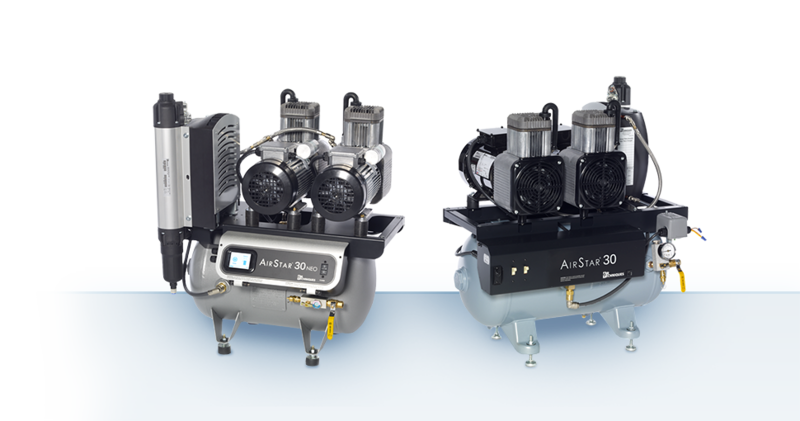 A 1.5 HP variable frequency driven (VFD) regenerative blower is engineered to deliver the highest performance while hardly making a sound. When are you free for lunch? Monarch Hand Sanitizer is made with 66.5% ethyl alcohol meeting CDC recommended guidlines. 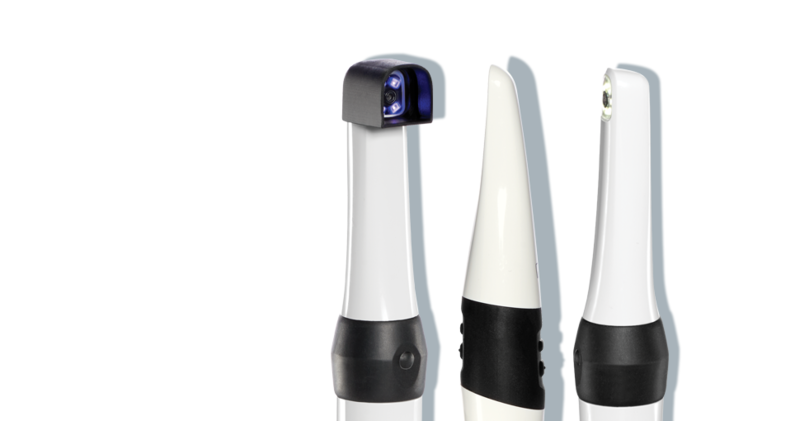 Whether it is patient education, caries detection or accurate clinical documentation, CamX Triton HD provides the ultimate in flexibility for today’s dental practices. 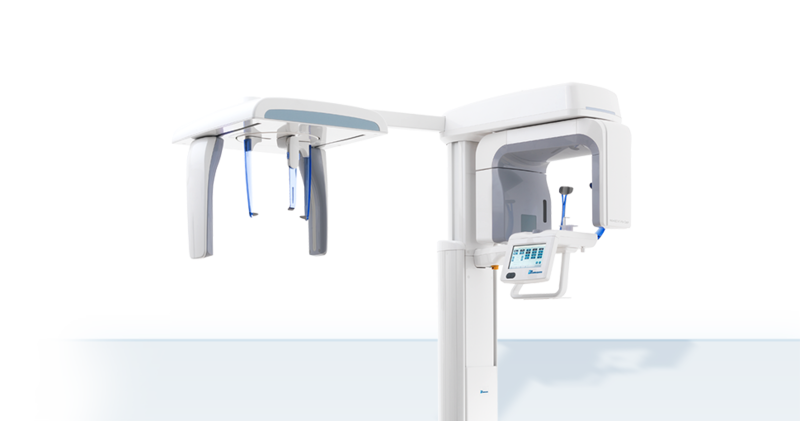 Use one device with one workflow to increase case acceptance and patient education. 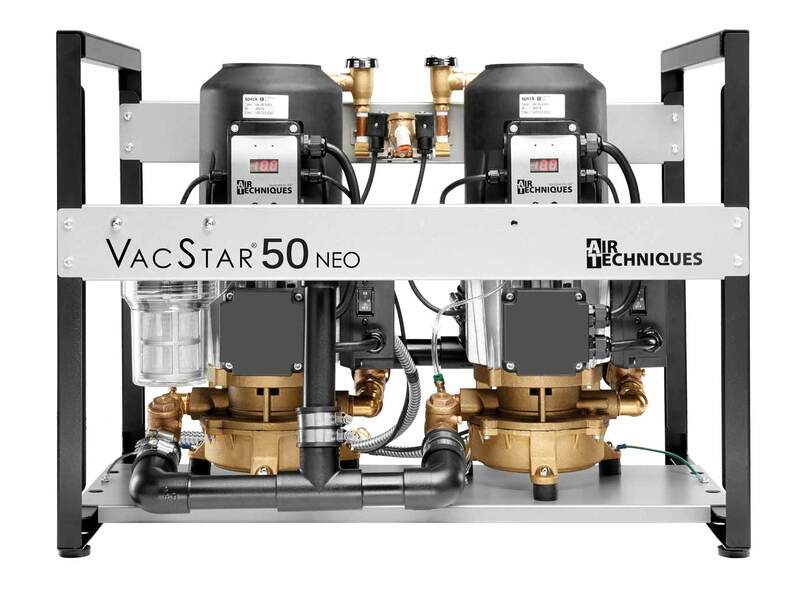 VacStar NEO follows a legacy of consistent and reliable vacuum performance. 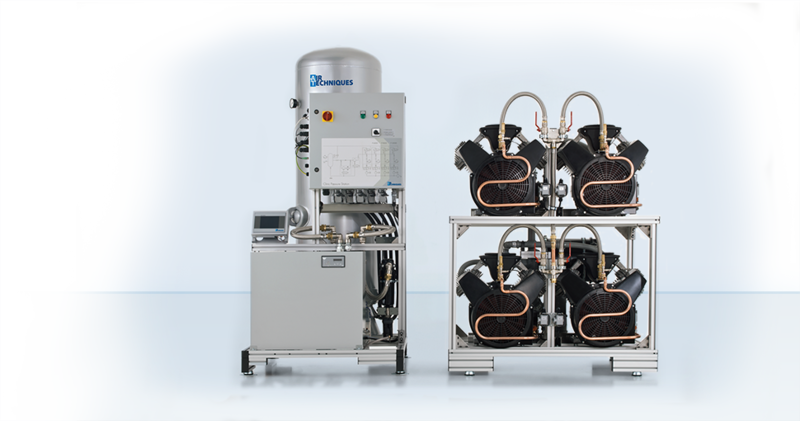 Disinfection of contaminated surfaces and objects in the dental operatory is an ongoing challenge and an important aspect of infection prevention, and patient and staff safety.